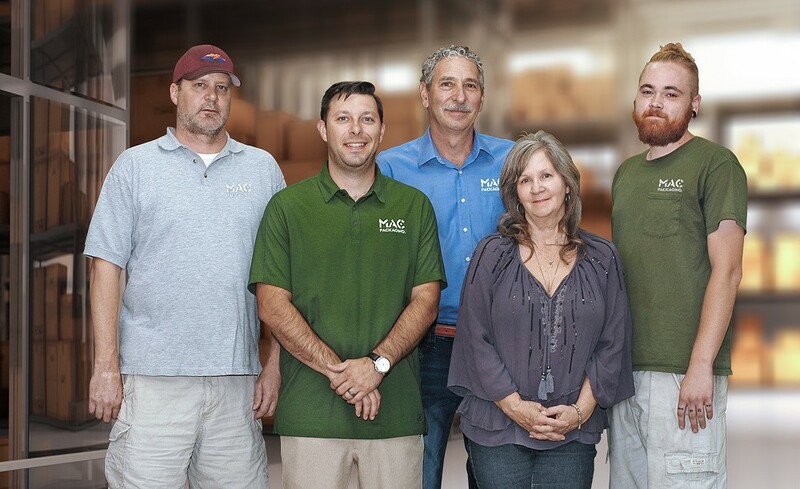 Many times, over the past 40 years our MAC Packaging clients have called me for information on packaging shipping a product to the government and how to accomplish this. Click To Tweet shipping a product to the government and how to accomplish this. Because it can be a complicated process, I explain what products or services I think they need and what the time frame and cost is for our service. This has turned into many long-lasting business partnerships, where clients utilize our global shipping networks for their company’s needs. But in some instances, larger companies have asked for my assistance in guiding them to handle the process themselves. As the years have passed, this has turned into a very large part of what I do. A lot of my time is spent traveling to business locations and providing advice and training to establish proper procedures for these companies. I am always available for a free consultation by phone, so please don’t hesitate to call if I can be of any assistance to your business.